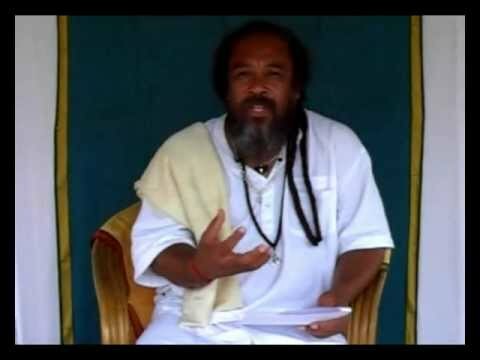 Mooji Answers: Am I Headed in the Right Direction? 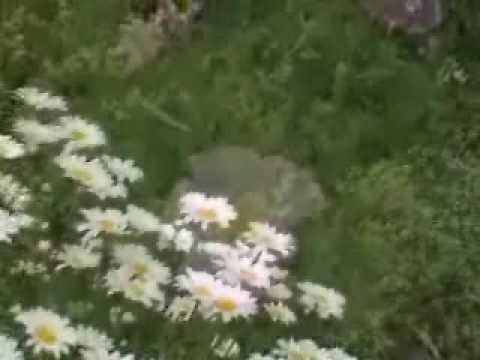 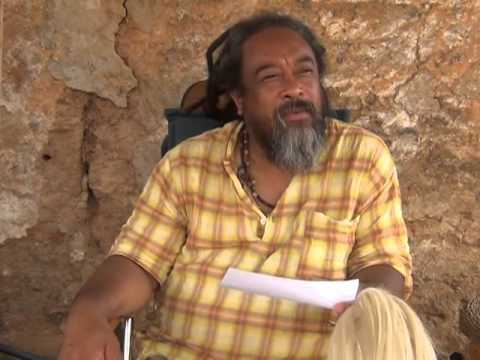 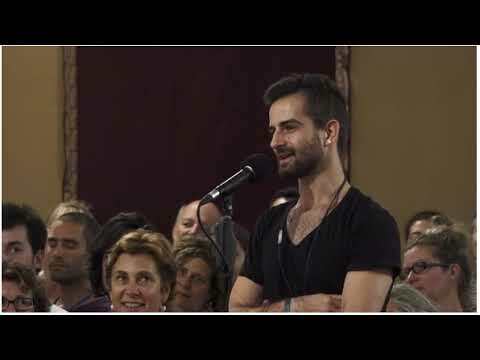 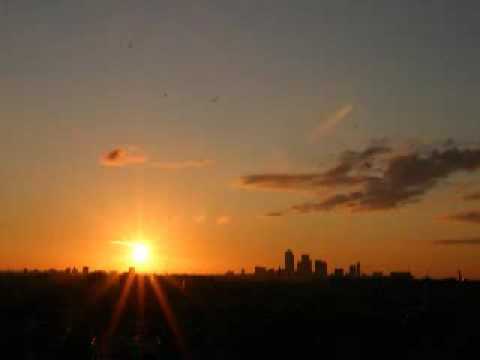 Mooji Video: Be Clear Who You Are... 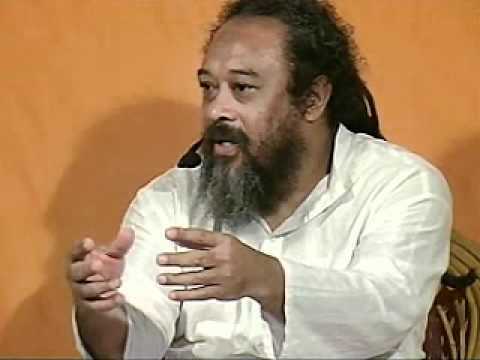 Person or Consciousness?